One of the most common myths people bring up when talking to me is that the other driver’s insurance company is responsible for paying their medical bills. This is not true. 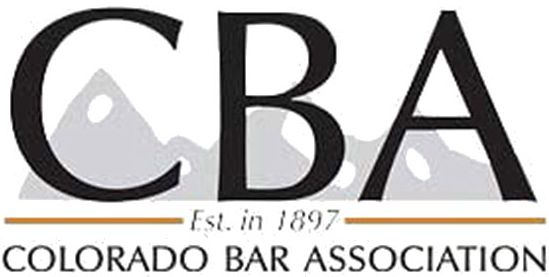 Colorado is what is referred to as a tort jurisdiction. I should note initially that a tort is not a pastry. A tort is an injury that is caused by another person’s failure to act with reasonable care (negligence). A “tortfeasor” is the person causing injury due to their negligence. So when a collision occurs due to someone else’s negligence, it is often a surprise to the injured person that they are the ones who have to cover their medical bills, pay their copays or deductibles, miss time from work, burn their sick or vacation time, and in general, have to take care of all of their bills even though it was someone else who put them in that position. Unfortunately, in a tort jurisdiction there is only one chance for recovery of compensation, and that happens at the end of the claim after you have received all of your medical care and have been released by your doctors and there is no other losses continuing. The injured person can then present all of their harms and losses (known as “damages” in legal terminology) to the insurance company for compensation. I generally tell people that if they are still treating or have not been able to identify all of their losses, they are not ready to settle. It is not unusual for this process to take 12 to 18 months, or longer, before the injured party is ready to work on settlement (depending upon the severity of the injury). But the important thing to know is that you don’t want to settle before you have been released from care. I always tell folks, the worst thing you can do is settle your claim before you have completed treatment and then later you find out that you need surgery. As I said above, once you settle a claim it’s done. You can’t go back later and say that you want more money because you didn’t know how much medical care you were going to need. When an insurer settles a case with you they will be requiring you to sign a Release of Claims against them and their insured. Make sure you don’t do that until you know that you have completed treatment and been released from care by your doctor (called Maximum Medical Improvement or MMI).